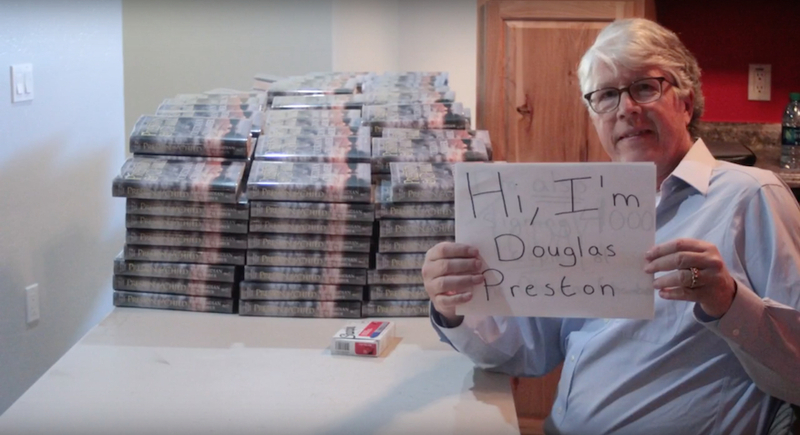 Douglas Preston spent a day at The Poisoned Pen bookstore in Scottsdale signing 4,000 copies of ‘The Obsidian Chamber,’ his new book co-authored with Lincoln Child. We made a time-lapse and had some fun with it. Special thanks to Jeff K., Barbara and all the employees at The Poisoned Pen.